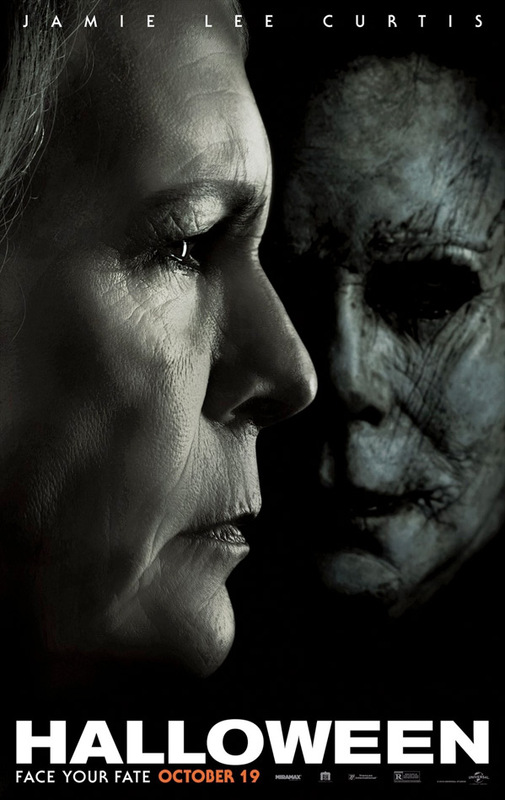 "An evil like his never stops…" Universal + Cinemex have debuted a short international trailer for the highly anticipated new Halloween movie. This horror sequel brings back Jamie Lee Curtis, who starred in the original 1978 film by John Carpenter as high school student Laurie Strode. Carpenter actually introduces this new trailer alongside of Jamie Lee Curtis, crazy enough. At the helm of this new Halloween movie is filmmaker David Gordon Green (Pineapple Express, Your Highness, Prince Avalanche, Joe, Stronger), who co-wrote the screenplay with Danny McBride. The cast also includes Judy Greer, Virginia Gardner, Will Patton, Toby Huss, Miles Robbins, Jefferson Hall, Haluk Bilginer, Andi Matichak, with Nick Castle (who also starred in the original 1978 film) as Michael Myers. The early reviews for this film from TIFF were great, so get ready - Michael Myers will be back to haunt cinemas sooner than you know it.